Indian head massage also known as an Champissage (possibly a portmanteau of chāmpi, the Hindi term for the practice). It is based on the ayurvedic system of healing which is a form of alternative medicine; it has been practiced in India for over a thousand years. It’s a strong tradition and provides Indian families with relaxation and healing on a daily basis, as well as playing a part in rituals, such as weddings and births, not to mention everyday events like a trip to the barber. The aim of Indian head massage is to release stress that has accumulated in the tissues, muscles and joints of the head, face, neck and shoulders. It also has the purpose of manipulating energy channels, in order to clear blocks and build-up of negative energies, which are often causing physical symptoms and even illness. The recipient of this treatment will often report a ‘balanced’ feeling of peace and calm and will usually feel more alert and revitalised following a treatment. The client is normally fully clothed and sits in a chair for the treatment. 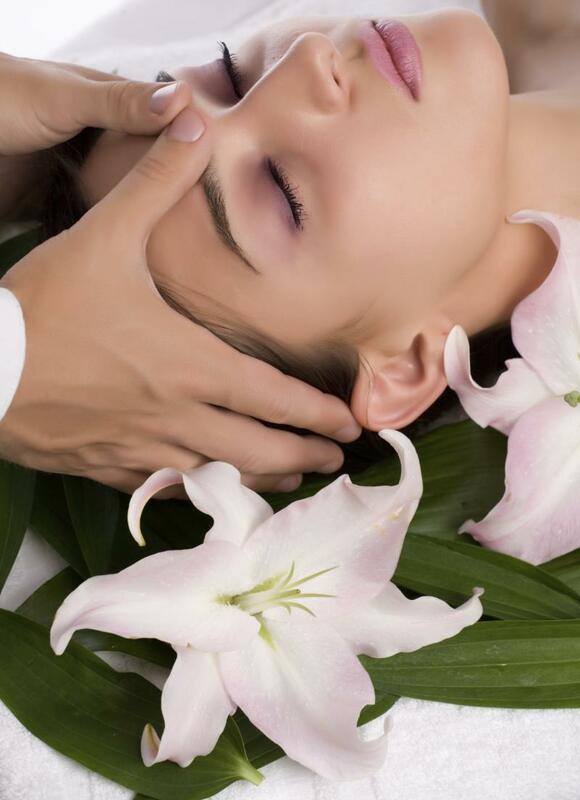 The therapist uses a range of different movements including application of deep kneading and compression movements over the neck, shoulder and scalp areas. In addition, the therapist will also gently stimulate and stroke pressure points on the face (if you’d prefer not to have your face massaged, simply let me know). The session will usually last from 20 – 45 minutes, and most therapists like their clients to sit quietly for ten or twenty minutes once the massage has been completed. In the traditional way, it would also involve applying a lot of natural oils into client’s hair, but in the western practice, this is rarely used, only upon request. Normally the massage is dry, and although it will certainly mess up your hair a little, it will not make it look oily or dirty. Having brushed it after treatment, you should definitely be fine to walk out into public (do bring your hair brush or comb though! ).